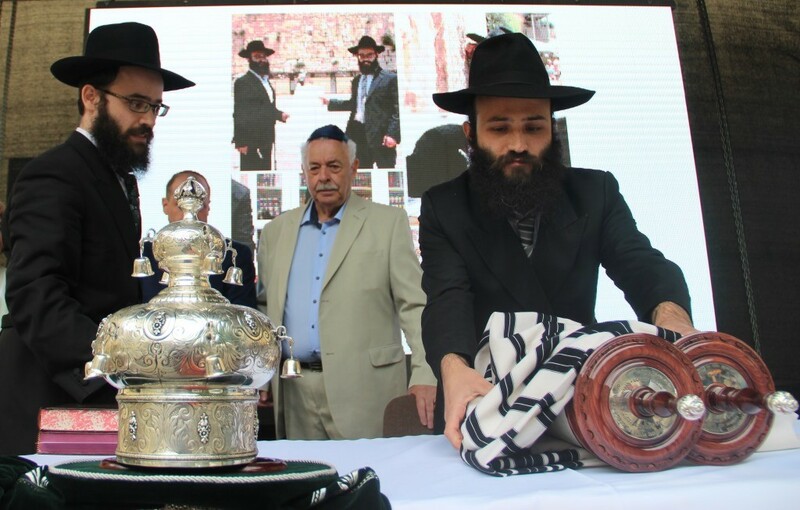 The Jewish community of Estonia celebrated the inauguration of their newly-written Sefer Torah scroll that is dedicated to the past, present and future generations of the Estonian Jews. The precious scroll travelled across the country, to be completed by Jews in the places of past and present Jewish dwellings and memorials, before being officially inaugurated at the Tallinn synagogue, according to the Federation of Jewish Communities of the CIS (FJC). 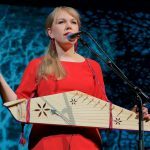 The chief rabbi of Estonia, rabbi Shmuel Kot, and a delegation of community leaders, accompanied by the Israeli musician, Shlomo Nizin, travelled with the scroll to the communities in Estonian towns of Tartu, Narva and Kohtla-Järve. They also took the new Sefer Torah to the site of the former Nazi concentration camps in Vaivara. “The Torah transcends our past and present, life and death. Today we came here to show the Torah is eternal and thanks to it, the Jewish people are alive. And to our brothers who perished here, we say we remember, not only in stones, but most importantly, in spirit, and that we will continue our mission,” rabbi Kot said, speaking at the ceremony in Vaivara. 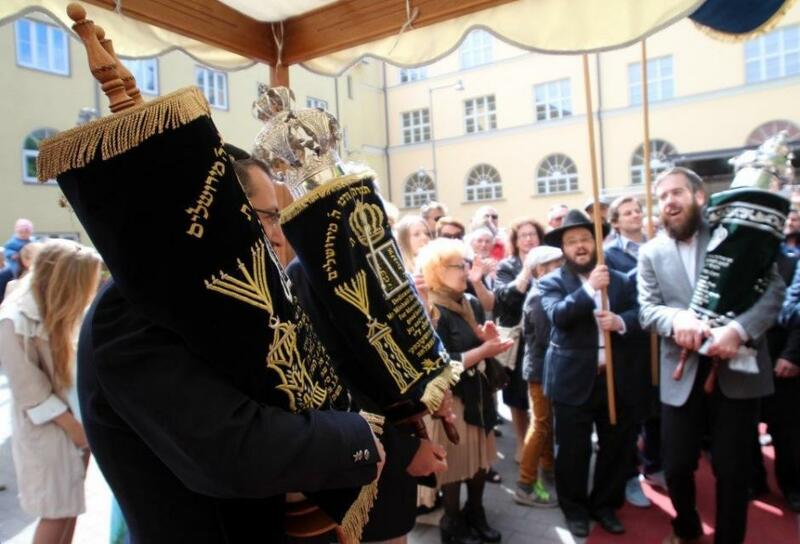 The new Torah scroll was joyously inaugurated at the Tallinn synagogue. The Torah scroll is a long scroll containing the entire text of the Five Books of Moses, hand-written by a pious scribe in the original Hebrew. It is rolled up around two ornate wooden shafts, attached to either end of the scroll. The Torah scroll is routinely read aloud in all synagogues, and prayers and blessings are offered for all those in need in its presence. In addition, the Torah is read on many Jewish festivals, the first day(s) of the new Hebrew month and fast days. There are fewer than 2,000 ethnic Jews in Estonia, according to the Estonian Jewish Museum in Tallinn – less than half the number of pre-Holocaust period. Before Germany invaded Estonia in 1941, the majority of the Jewish community (56 per cent) was evacuated to the Soviet Union, with around 1,000 people opting to stay behind. However, the Jewish community had already been depleted with the Soviet deportations of 14 June in 1941, when thousands of Estonians were sent to Siberia, including approximately 10 per cent of the country’s Jewish population. By December 1941, there wasn’t a single Jew left in the country – although a mere handful had managed to escape – and Estonia was the first nation in Europe to be decreed by the Nazis as “Judenfrei”, meaning free of Jews. But after WWII, virtually all Estonian Jews returned to their homeland and many Jews from other parts of the Soviet Union also immigrated to Estonia, which increased the number of Jews in the country over the years to 5,000 by 1991. 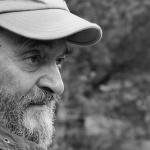 One of the most prominent ones was Yuri Lotman, a literary scholar, semiotician and cultural historian, who worked at the University of Tartu. Lotman founded the Tartu-Moscow Semiotic School. 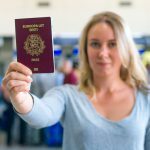 In last 25 years, many Jews have emigrated again, mostly for economic or personal reasons – to the United States, elsewhere in Europe, or Israel. 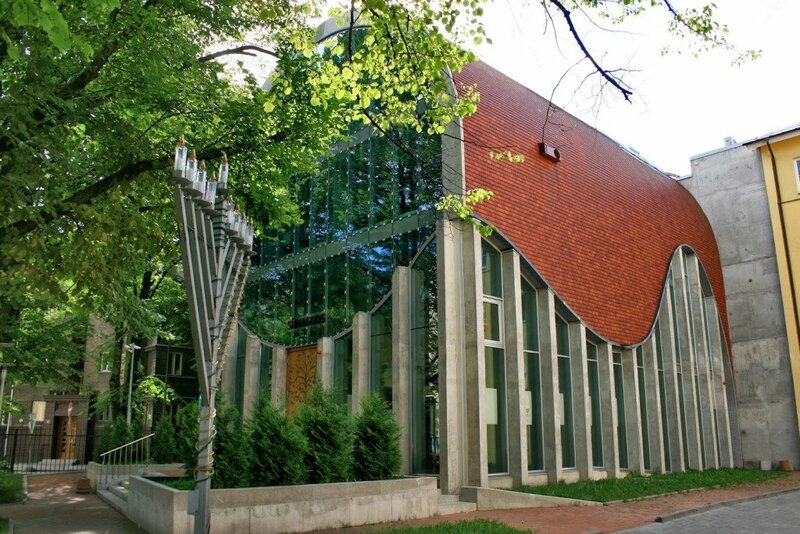 In 2007 a new synagogue was opened in Tallinn – it was the first synagogue to open in Estonia since World War II. 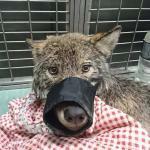 Photos courtesy of FJC. 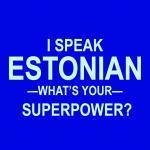 Read also: Remembering the once vibrant Jewish community of Estonia. « PICTURES: What would you do with a giant Soviet-era ‘mothership’ in the middle of Tallinn?